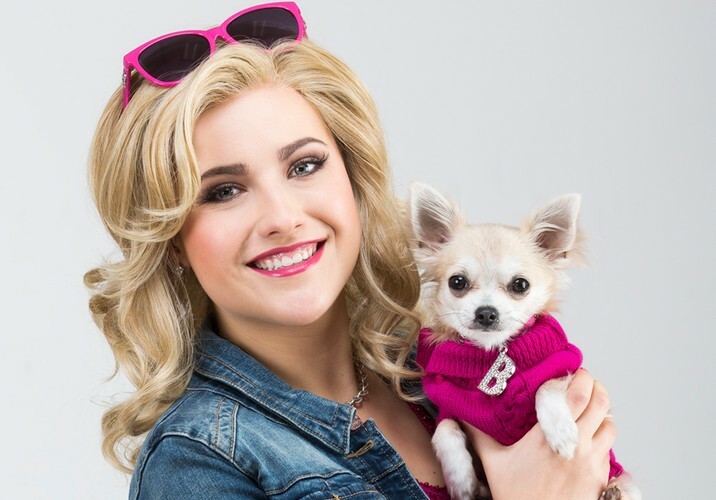 Vivacious, energetic and full of catchy tunes, Legally Blonde is a musical comedy that smashes stereotypes and defies expectations. This much fun should be illegal! West End’s Best New Musical 2011 (Laurence Olivier Award and Theatregoers’ Choice Award).